Most campus computers and virtual desktops have Windows 10 and Office 2016. 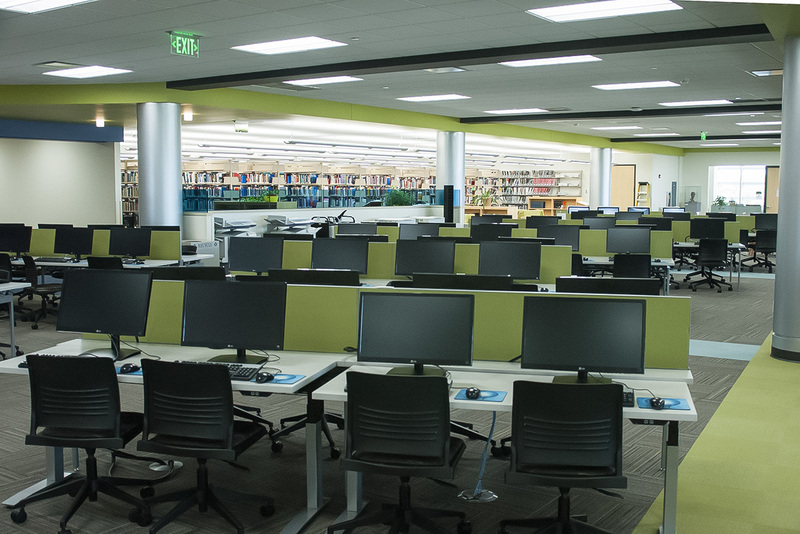 All our libraries have laptops available for student use in the libraries. Chromebooks, iPads, Kindle Fires, and e-readers that can be checked out from the Truax Library for 3 days. 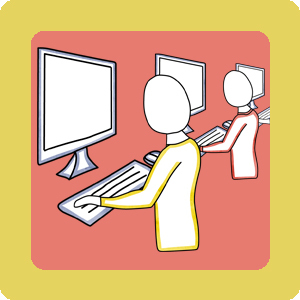 This library online resource has a variety of self-paced interactive tutorial courses including corses on Windows and MAC Operating Systems, as well as software including Microsoft Word, Publisher, Powerpoint, Excel, Outlook, Access, Visio, Photoshop, and more. To get started, go to Learning Express and click on Popular Software Skills Center. Microsoft Office software for personal computers and apps for mobile devices at no cost for students. Use VMWare View and VMWare Blast to access virtual desktops from your computer or mobile device.